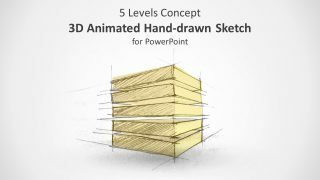 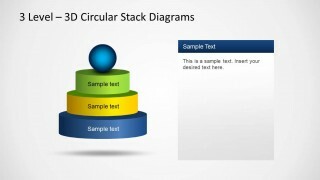 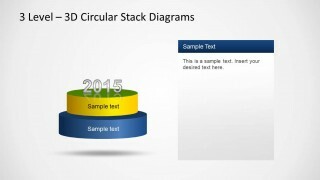 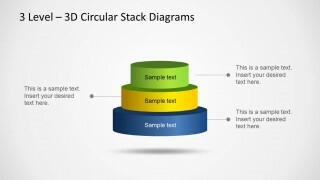 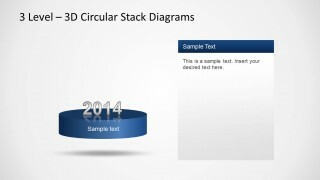 The 3D Circular Stack Diagram for PowerPoint with 3 Levels can help you create professional looking 3D stack diagrams. 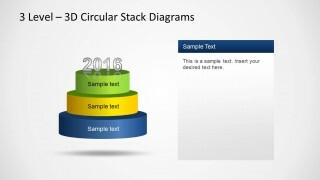 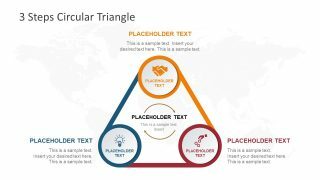 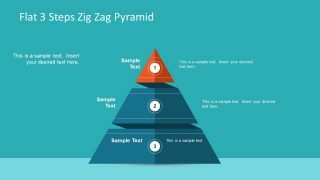 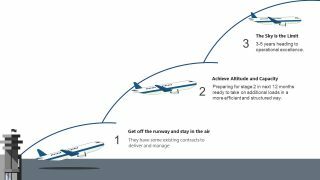 This PowerPoint Template provides editable three level stack diagrams which are easy to customize for making custom diagrams. 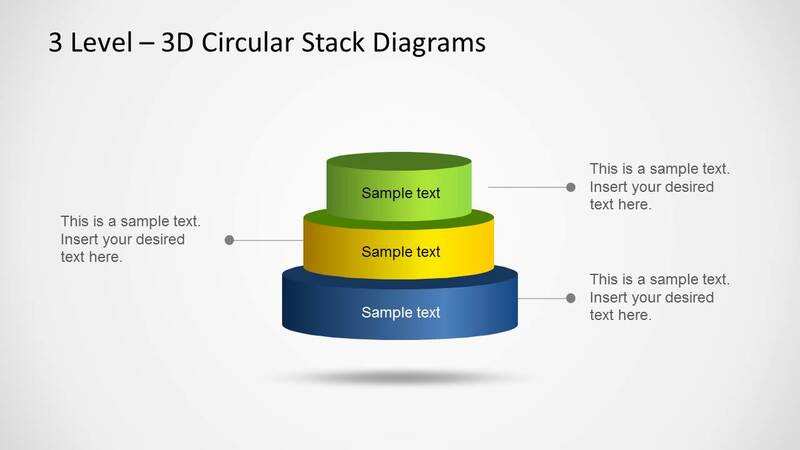 The sample slides not only provide a complete diagram slide but also offer different slides which can be used for explaining different parts of your stack diagram.